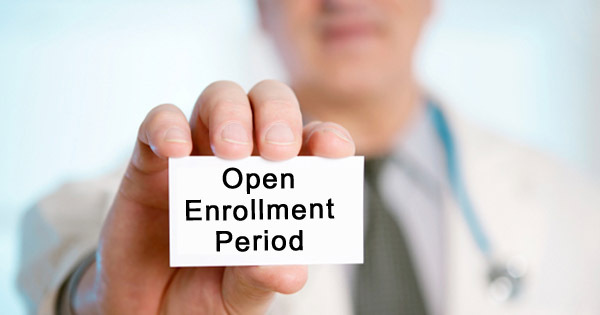 Obamacare’s Open Enrollment Period is Still Going on for Many. The deadline leaves many families once again wrestling with the prospect of paying Obamacare’s increasing monthly premiums or going without coverage and paying a tax penalty. Note: the mandate to carry health insurance has been repealed, but unfortunately, that does not take effect until 2019. But there are other options available for those who wish to save money and avoid being penalized. To help you find the right health care coverage, here are the different alternatives available. Many are significantly less expensive than Obamacare. Obamacare special enrollment periods are two month periods that kick in due to a qualifying event, such as a change of income, a change of job, or the birth of a child. If you experience one of these events and need new coverage, you can take advantage of a special enrollment period at any time of the year. Minimum essential coverage plans provide just enough medical coverage to meet Obamacare’s bare minimums and keep subscribers from paying the tax penalty. Those who need to save money and are willing to risk not having comprehensive coverage can take advantage of this option. Many allow you to add additional services, such as catastrophic illness and hospitalization coverage. ACA rules allow you to avoid traditional health insurance altogether. Healthshares operate around the idea that all members kick in to share expense if one of them falls ill or is hospitalized. Healthshares tend to be less comprehensive than mandated health insurance. They also work better if you are relatively healthy when you join, and most require you to agree to certain principles or religious tenets. However, if you qualify, you can gain protection for sometimes less than half of what you would pay on Obamacare. As Obamacare grows more expensive for those who do not receive a subsidy, it is important to be aware of viable alternatives that provide protection for less cash. If health insurance is no longer affordable to you, take a look at the alternatives presented above. You’ll be glad you did.